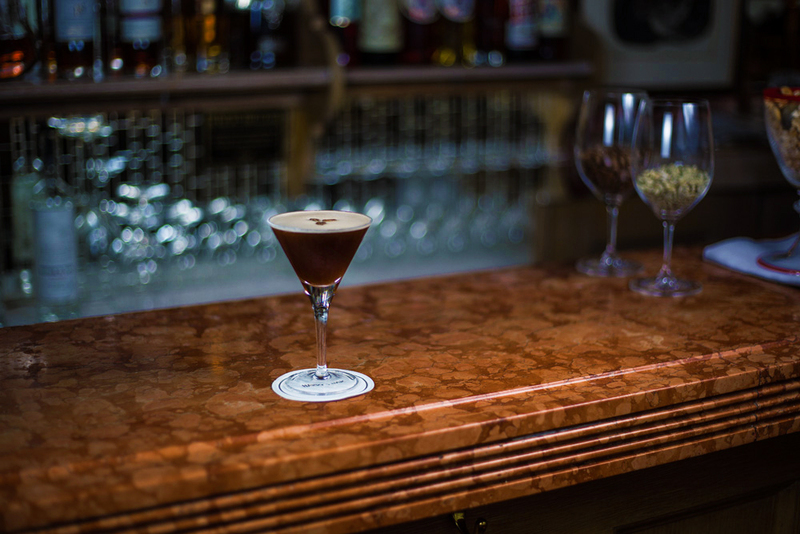 Difference Coffee Co. sources coffee from the most prestigious coffee competitions, always using 100% Arabica Speciality Coffee - roasted by their Q Grader, Jonny England, an authorised trainer for the Specialty Coffee Association. 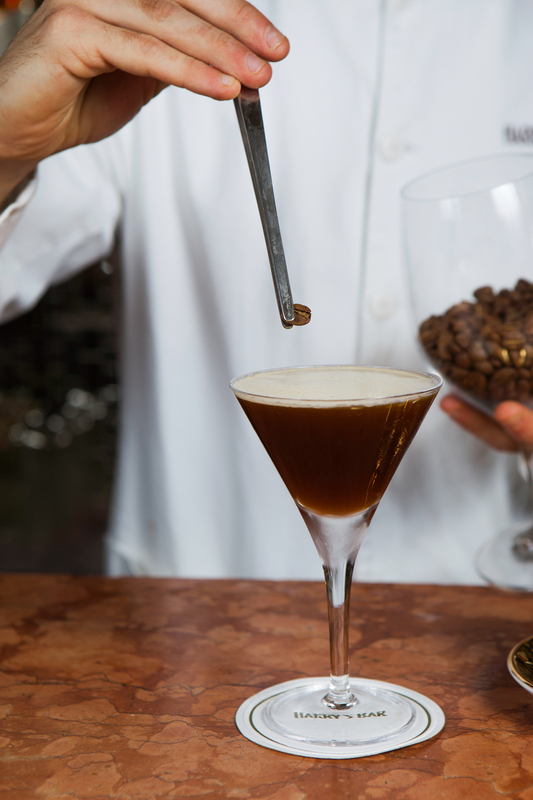 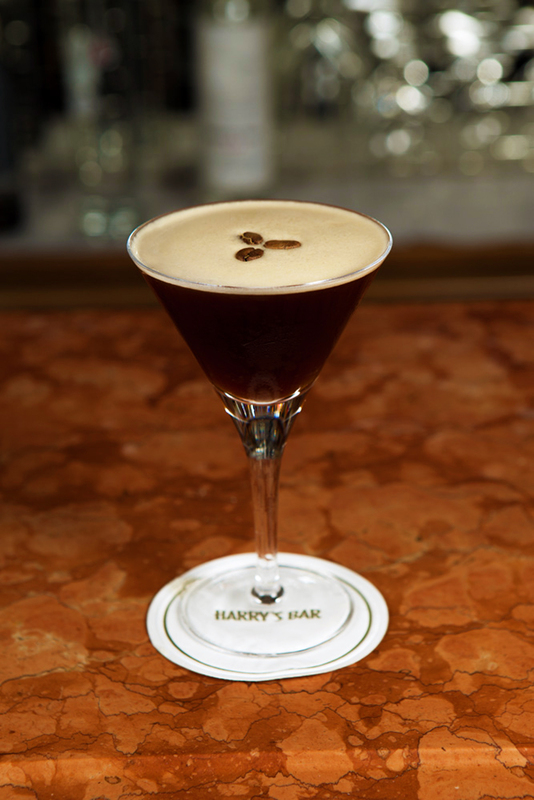 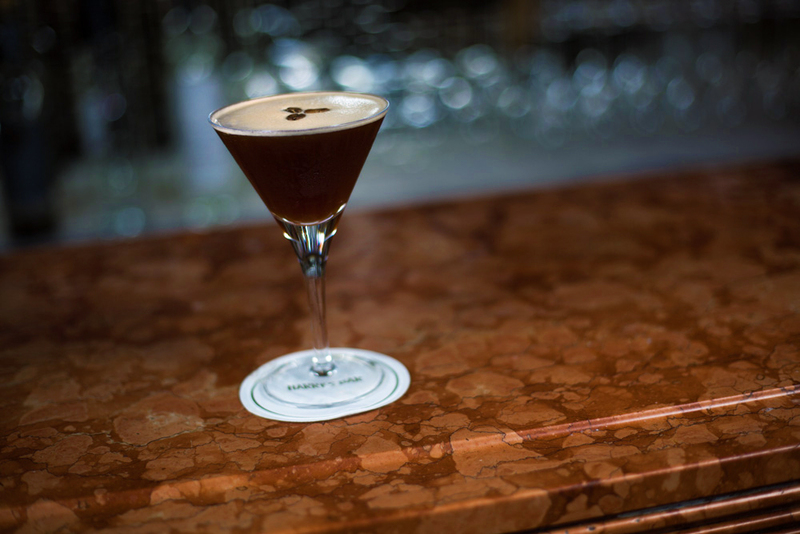 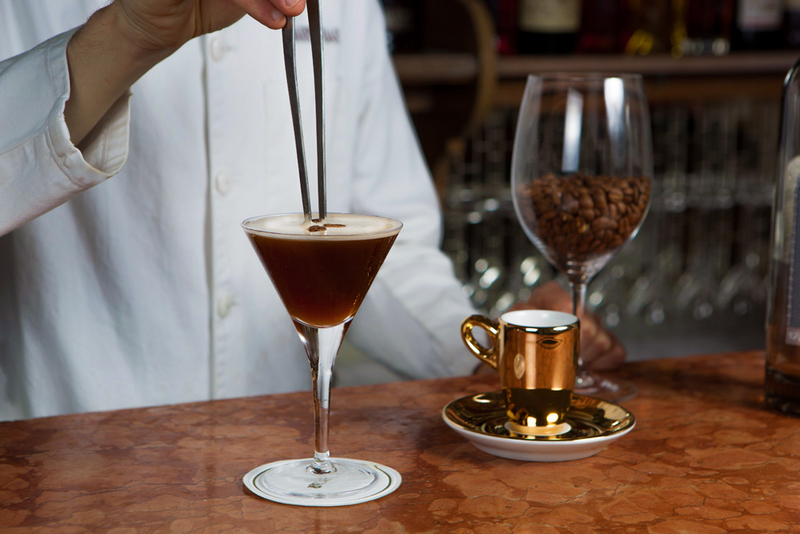 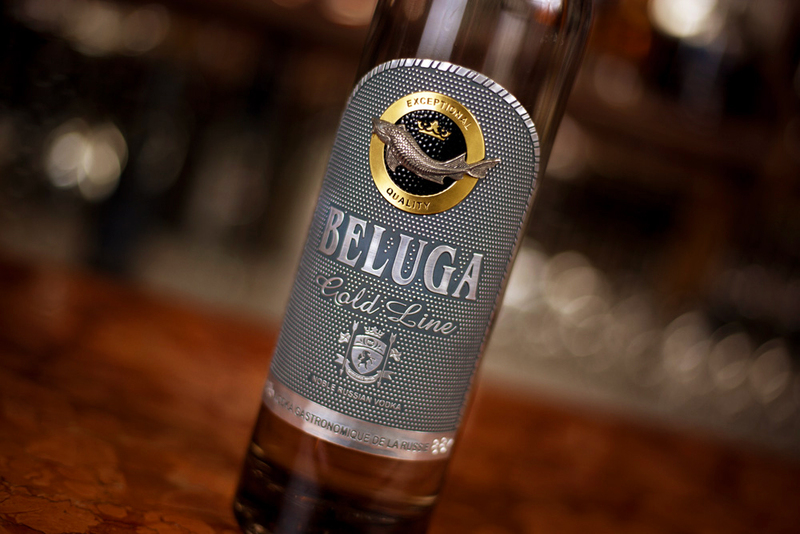 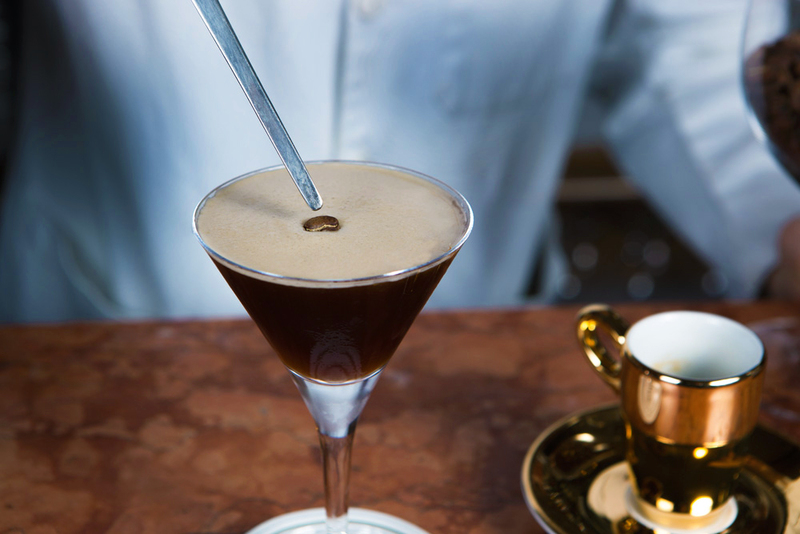 I was there to take photos of the coffee being blended with Beluga vodka, making a truly refined Espresso Martini. 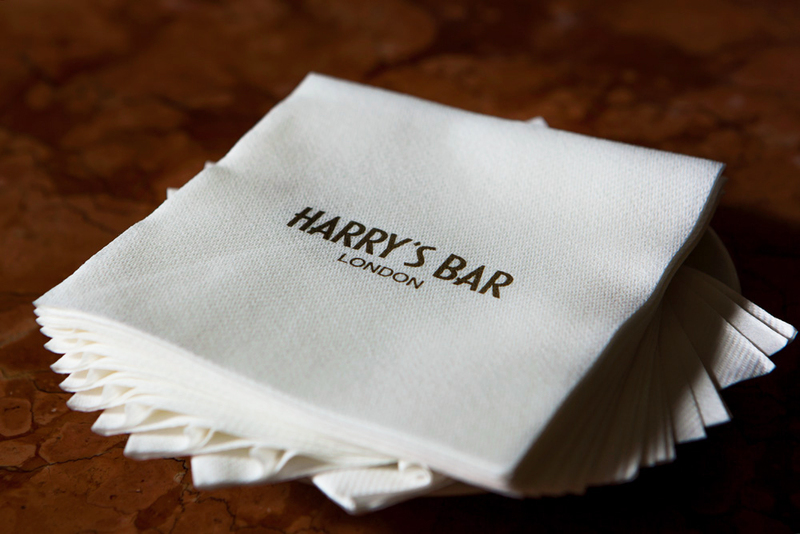 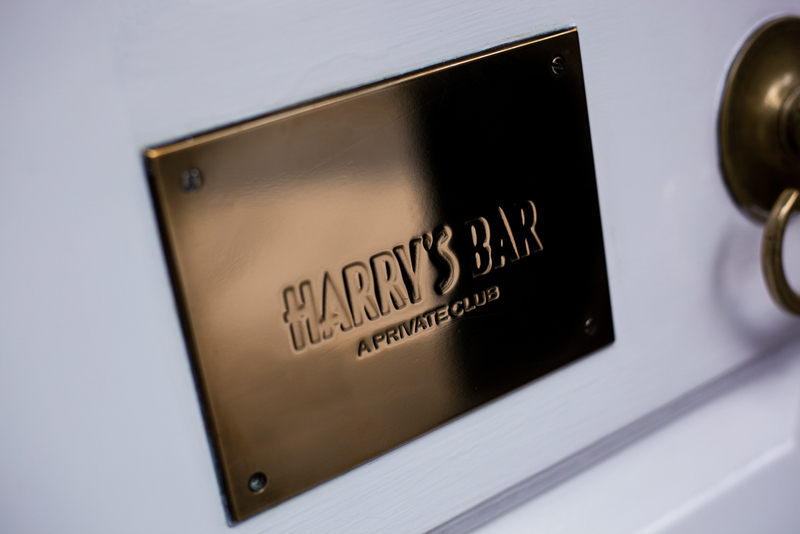 They were shot on location at Harry's Bar utilising a multi strobe lighting setup to achieve a more studio feel to the shots. 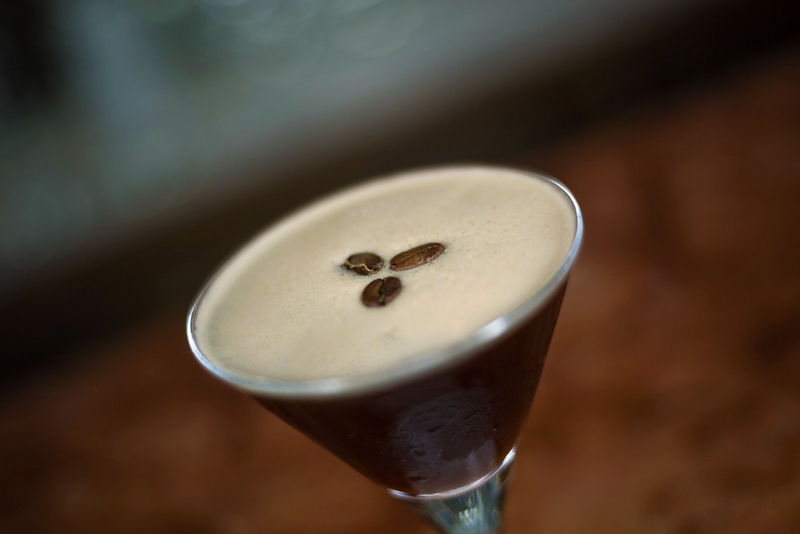 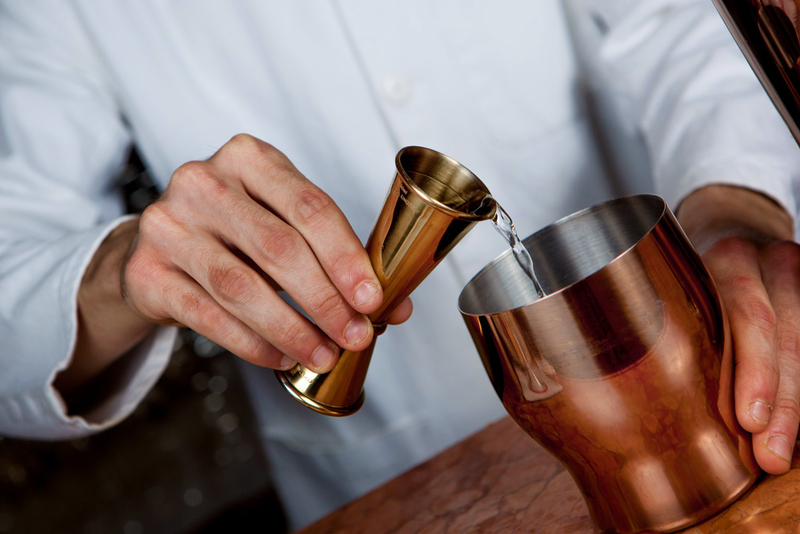 These photos have been used in a number of industry publications, namely The Buyer and The Drinks Business.